Rwandan government authorities have revealed that this year’s commemoration will focus on educating the youth about the history of the Genocide and seeking their engagement to build a brighter future based on love and humanity instead of hatred and destruction. 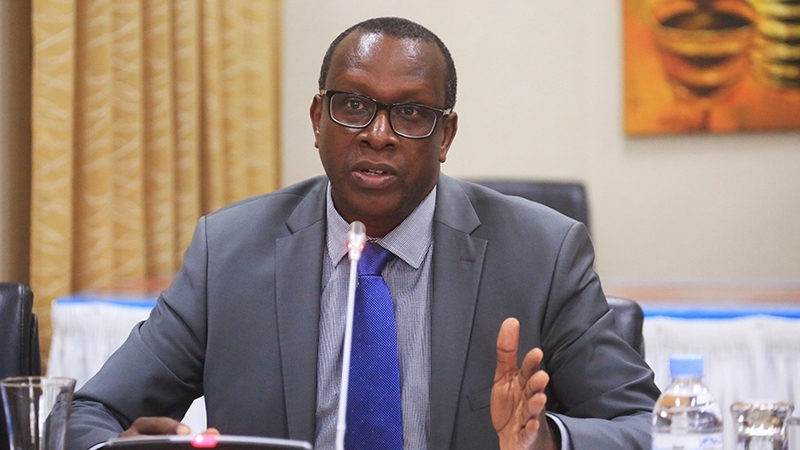 Rwanda’s Executive Secretary of the National Commission for the Fight against Genocide (CNLG), Jean-Damascène Bizimana, said that the youth are key in fighting the Genocide ideology and fostering a future marked by unity and reconciliation. “Today’s youth are promoters of love and humanity,” he said at an international conference on the Genocide organised in Kigali earlier this week. In a message for the Genocide commemoration this year, the president of IBUKA, an umbrella organisation for Genocide survivors in Rwanda, Prof Jean Pierre Dusingizemungu, told Rwanda’s Sunday Times on Saturday that the occasion should be used to renew commitment to the country. “My wish is that we all make the commemoration a time to reflect, renew our promise and commitment to the country. 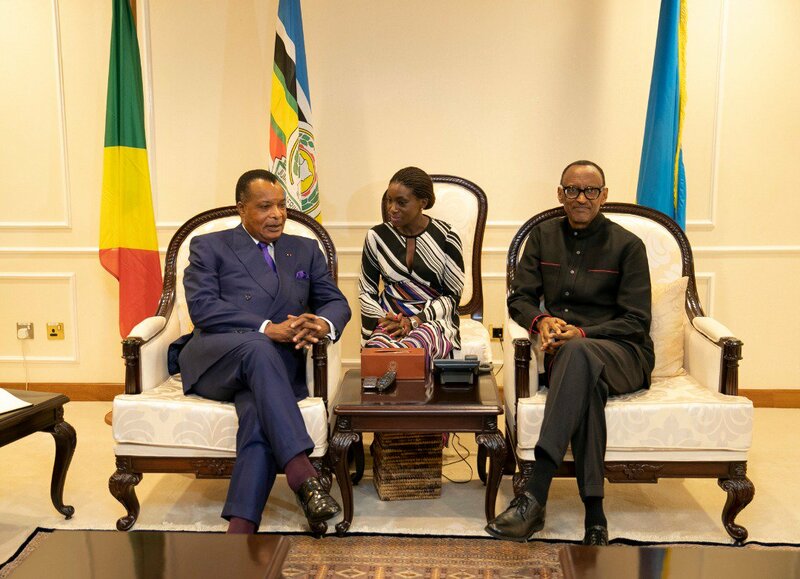 We need to once again pledge to strive for the unity of Rwandans and build a strong country that we will be happy to leave for our children,” he said. 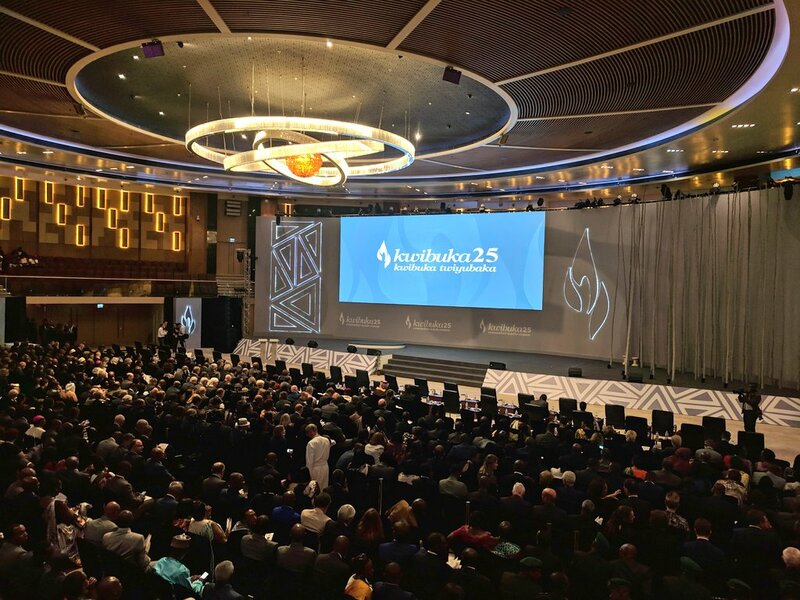 They include Kwibuka25 International Conference, which took place on Thursday, April 4 and Friday, April 5 at Intare Conference Arena in the Rwandan capital, Kigali bringing together more than 400 Genocide Scholars, researchers, academia, policymakers, and survivors. Today’s activities will include laying wreaths at the Kigali Genocide Memorial by the Head of State, President Paul Kagame, accompanied by other invited dignitaries as well as genocide survivors. 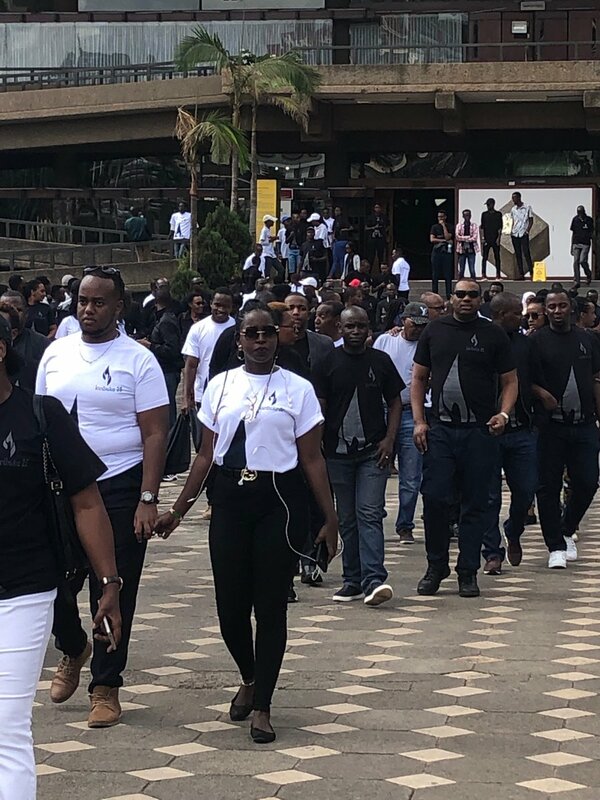 Then delegates will head to Kigali Convention Centre – Sunday afternoon, where key remarks will be made, testimonies about the Genocide given, and performances that include songs by local and international artistes for a special Kwibuka25. 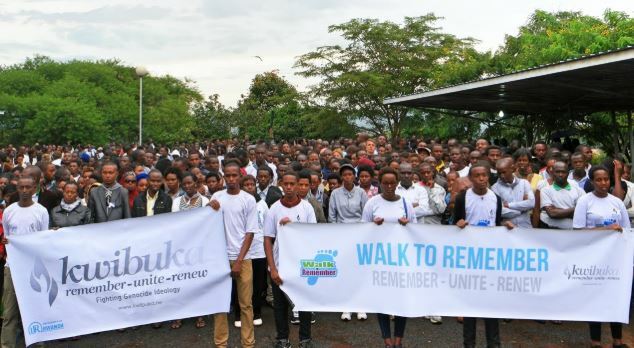 In the afternoon, a Walk to Remember will take place, setting off from Rwanda Parliament Building in Kimihurura, a Kigali city suburb at 3 pm. to Amahoro Stadium. At 6 p.m, a Night Vigil at the stadium will take place, with local and foreign officials and guests, Genocide survivors, and the youth joining in commemoration. 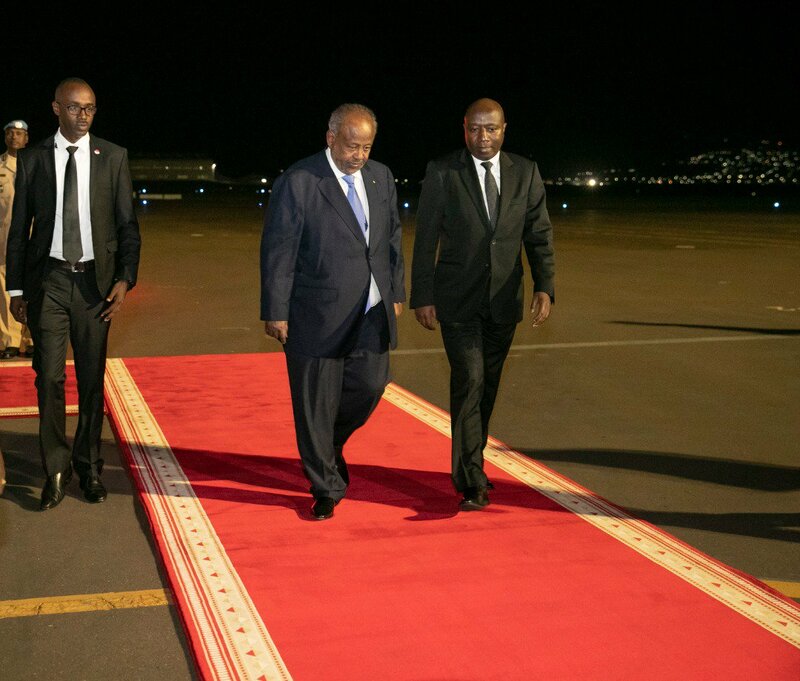 Several foreign dignitaries have joined Rwandans in the country for Kwibuka25, including heads of states and governments from around the world as well as leaders of key international organisations and regional blocs. The commemoration period is a time to reflect on what happened in the Genocide, how Rwandans have rebuilt their lives so far, and how to move forward.